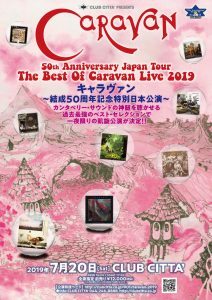 Pledge for our new Live at RoSFest DVD, special packages & more! We hope you’re having a wonderful summer! It’s been an enjoyable and busy time for us since our last Pledge campaign, and such was the encouragement we received from all your support, we’ve decided to do it all again! 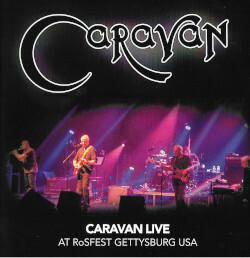 This time we are offering a new Live DVD filmed in May at RoSFest in Gettysberg, Pennsylvania. As you no doubt know, RoSFest (or the Rites of Spring Festival) is an annual progressive rock festival and we were delighted to have played there this year. So many of you came along, including some lovely Pledge veterans of course, and we can’t wait to show you the footage as it was shot live. We have the performance itself, some backstage footage and outtakes, which we are sure you’ll enjoy watching. Again we’ll be loading up some AccessPass Updates as the campaign progresses to keep you up to date of where we are with it all. Not only will the DVD be available for you here, but you can opt to have your name in the DVD credits, receive signed stills from the video shoot, or we can even bestow the honour of Executive Director on you! We hope you enjoyed the trip so much last time that you’ll join us again so we can release this DVD to the world! couldn’t make rosfest but enjoyed paradise filter gig look forward to the release of rosfest DVD.hope its soon.